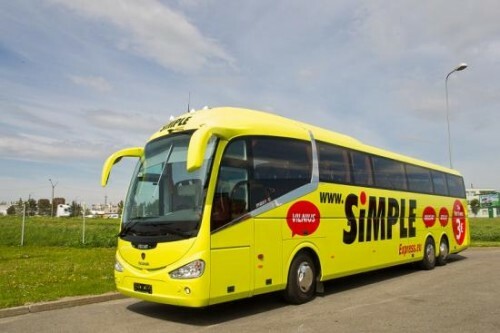 Simple Express is popular and reliable bus transportation company serving Baltic states and couple of neighbouring countries as well. To celebrate the Woman’s day they released 50% off discount code on basically all major routes. You can now buy really cheap tickets with Simple Express! This promo code is valid until 9th March for travels in period 17.03 – 18.05.2014. The promo code you have to use during the registration is “Lady“. « Cheap flights to UK: Wroclaw-Sheffield for €16!